Thank you for being interested in our Amaya Papaya PREP Program. Note: Online registration for the month is PRORATED from your child's start date. The registration form will prorate your total automatically. Your child can start AP PREP at ANYTIME. 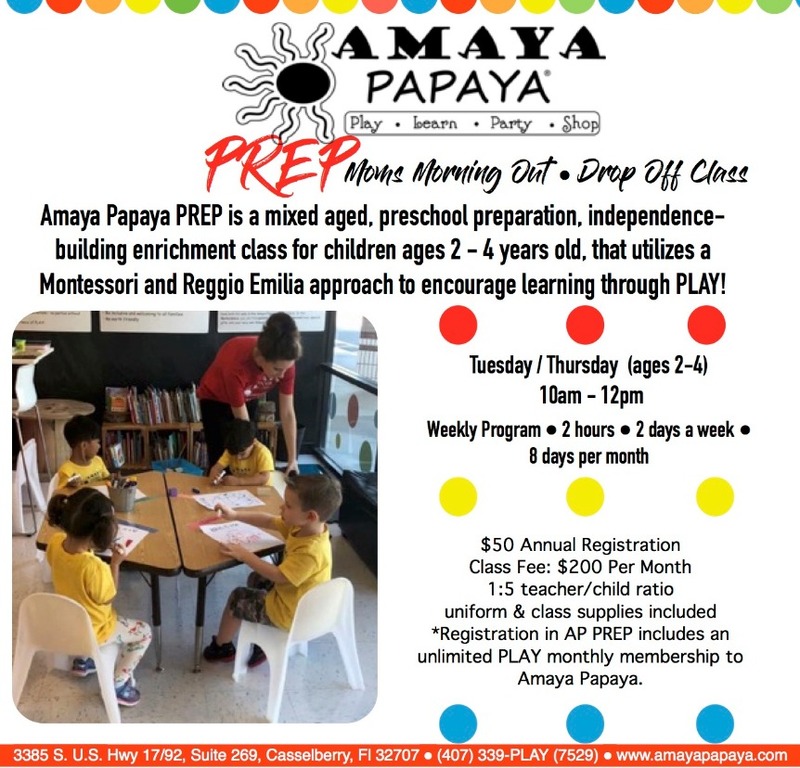 The Amaya Papaya PREP curriculum is curated by the Amaya Papaya administrative and teaching staff. We ask that you feed your child breakfast in the morning and a snack just before class. We suggest bringing lunch for your child to eat after AP PREP, in the lounge with their friends to create community with them and their families. 2017. 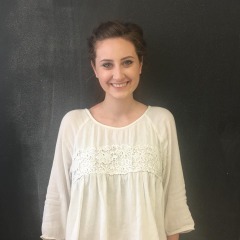 Julia loves going to farmer’s markets, cooking, and tending to her garden. She is skilled at research and lesson planning. Check out our Amaya Papaya calendar to see the theme of the week and special events happening while AP PREP is in session.